Emphasizing meaning as "effect" rather than merely "message," Mark Allan Powell shows how biblical texts may legitimately take on multiple meanings in a variety of contexts. 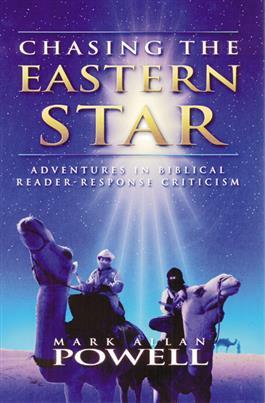 The first part of the book uses examples drawn from popular literature and culture to engage in a practical way the kinds of questions that scholars bring to their study of the Bible. The second part is devoted to approaching the Gospel of Matthew as a work of literature that readers may enter--and be affected by--as they might any other kind of text. The third part is an extended study of one passage from Matthew's Gospel, the story of the Magi, in which Powell finds an excellent opportunity to teach readers to engage in--and to challenge!--the enterprise of biblical scholarship.